This savory spice is commonly added to desserts and drinks like holiday eggnog. 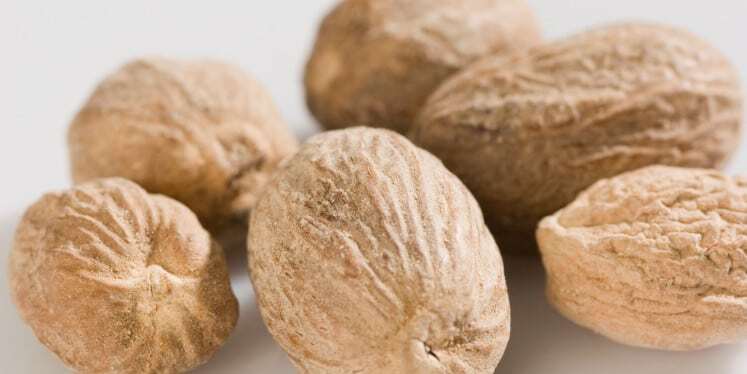 A tiny amount of nutmeg is perfectly fine, however, consuming more can make a person ill. 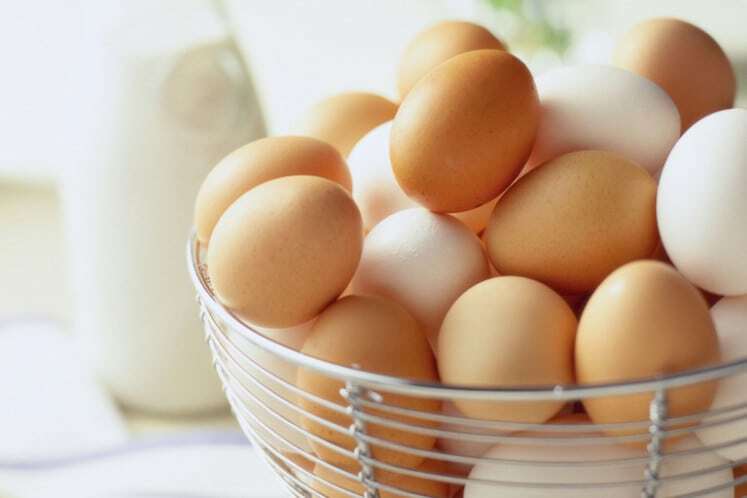 The egg is a staple food, an essential ingredient in cakes, and can be a standalone meal. It has a high amount of nutrients and protein. But eating it raw can cause a digestive problem due to salmonella bacteria. 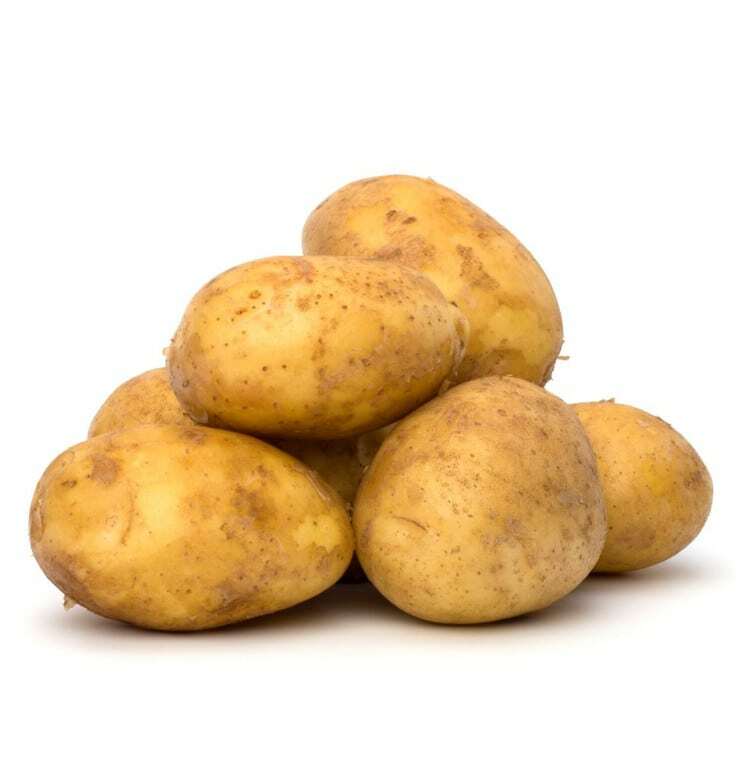 Though French fries and baked potatoes look delicious and harmless, potatoes actually consist of solanine and chaconine which are potentially poisonous chemical compounds. Generally, tomatoes are great. 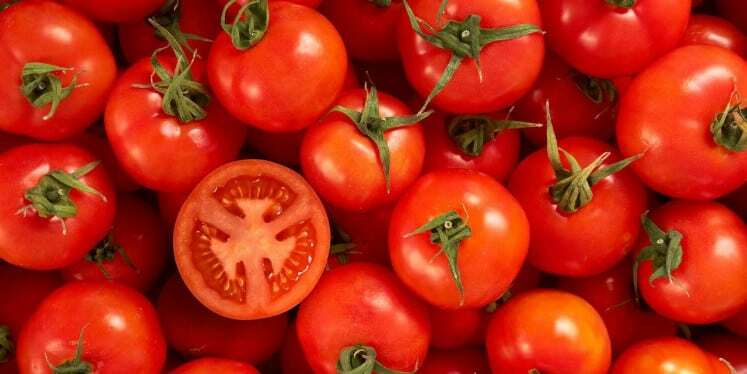 They contain nutrients and vitamin A and vitamin C., But they also have a substance called tomatine which is toxic used in pesticides. 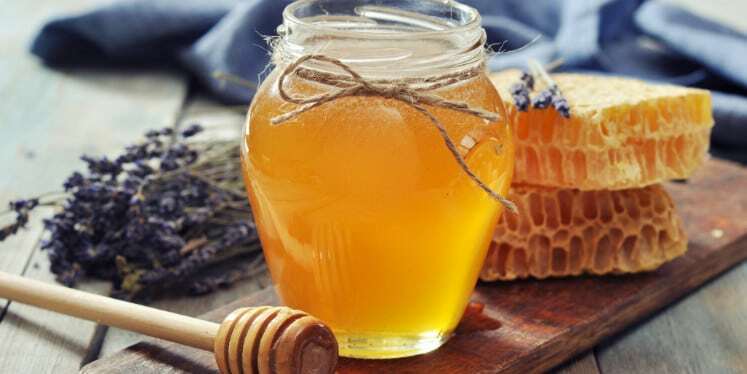 Do you add honey to your muffin or tea? Well, hear this out. This sweet, additional flavor is usually safe to eat. But, when it hasn’t gone pasteurization, it can be toxic and cause stomach cramps.